Creating a beautiful flower garden is an art—whether it’s to grow May flowers, bright summer blooms, or richly-hued blossoms that rival autumn leaves for vibrant color. Great writing is also an art, and flowers can play a vital role in our stories—from the bouquet that delights the protagonist to the vase of buds that sends chills down the back of a terrified character. Covers, too, offer great opportunities for flowers to promote our stories. 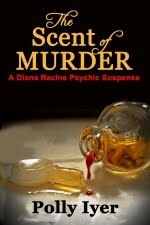 One of my new branding techniques is to include some kind of flower on each of my book covers, and I've updated my first two cozy thrillers to reflect that. 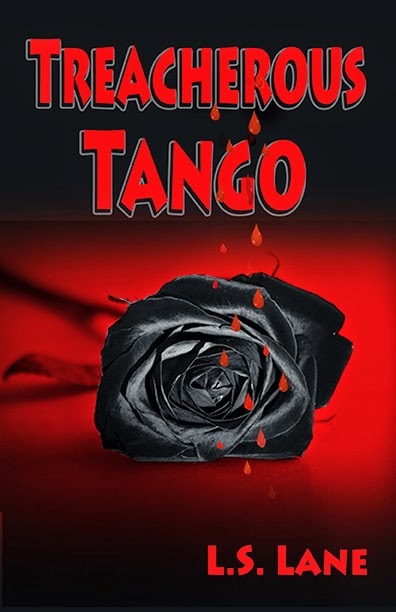 Treacherous Tango, for example, now depicts a black rose with drops of blood falling onto it from the title. 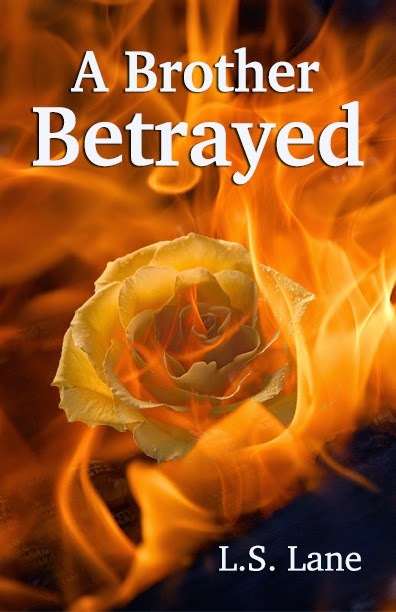 A Brother Betrayed shows a yellow rose licked menacingly by raging flames. 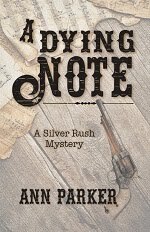 Both bear significant relevancy to the stories within—a necessity if a reader is to tell my book by its cover. No matter how gorgeous or striking a cover may be, it will let the reader down if it’s false advertising. Personally, I am first drawn to any book by its cover, but I am put off if, after reading it, I discover that cover has not honestly portrayed something important about the story. However, the application of flowers to writing extends beyond covers and content. Symbolically, we begin our writing careers as fragile buds. With appropriate preparation (learning our craft), proper cultivation (developing a basic storyline, outline, and character sketches; doing necessary research), planting (sitting down and beginning to write), weeding (eliminating passages that don’t move the story forward), and fertilizing (editing), those buds mature into gorgeous blossoms that grace library shelves and readers’ bookcases. Isn’t that what we all want to happen? Do you use flowers in your writing? Have you utilized them to raise tension and cultivate emotion? Did you ever compare your development as a writer to planting a rose (or any flower) garden? 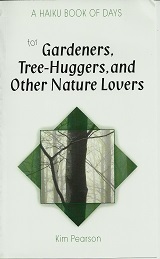 There are so many flower referenced in the titles of books, poems, movies, and songs. Blooms can be beautiful, romantic, or deadly. The first one that often comes to mind is "The Rose" by Bette Midler, a song that appeals to me musically, lyrically, and emotionally. Presently, none of my upcoming books include flowers in their titles; as noted above, however, the covers will incorporate flora in story-relevant ways. I am a firm believer that the quote “Don’t judge a book by its cover . . .” should only apply to things other than books. What is the first thing a perspective reader sees? The cover. It is, therefore, important that it represent the story, characters, plot, etc. The feeling of dissatisfaction when it doesn’t can turn a potential fan into a disgruntled reader. 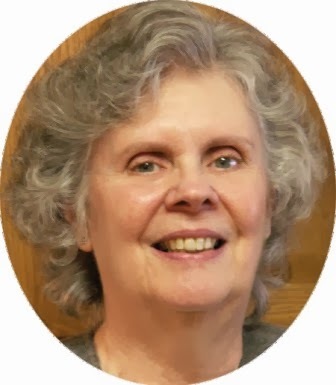 Thank you, Linda, for the reminder. I agree. 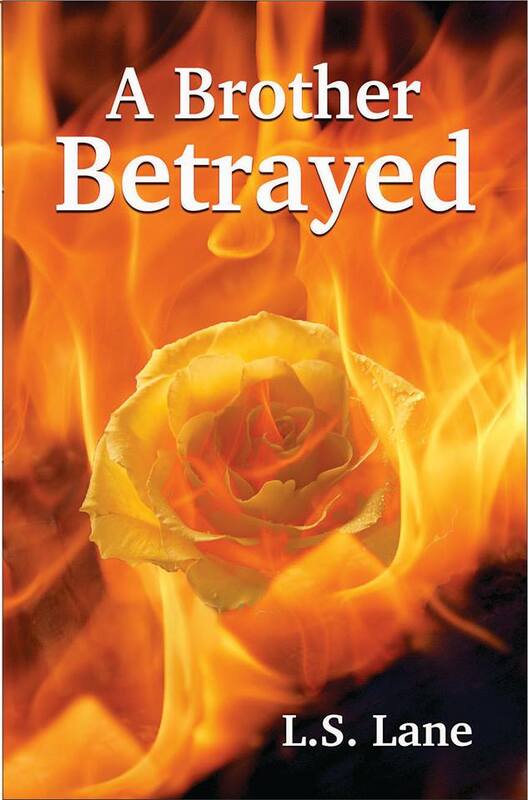 The first cover for A Brother Betrayed, which was released under a different title, depicted a grand piano. 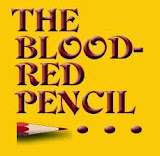 While a piano played a small and insignificant role in the story, the feedback from readers consistently complained that the tale was NOT about music. They were obviously disappointed because the cover had misled them. The new cover, however, speaks directly to the storyline. Lesson learned. Clever use of flowers, Linda. And how exciting to have your re-releases coming up! Let us know when they are available. This is exciting, and I can hardly wait for A Brother Betrayed to make its second debut. To be sure my mistake is not repeated, I've updated the story to include an even stronger connection to the cover art.